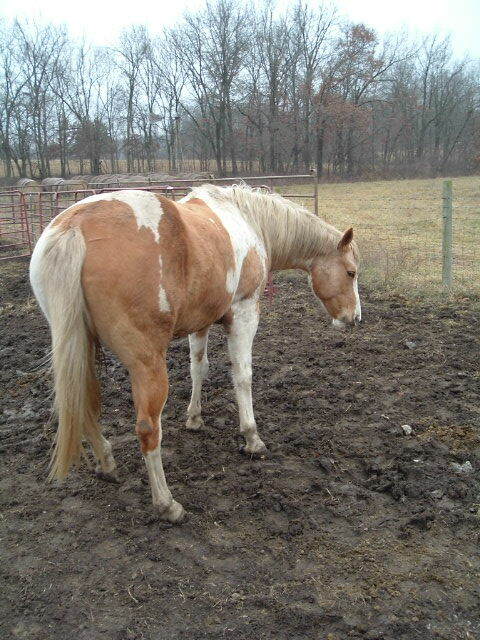 DOC is a Grandson of Dry Doc, who is Doc O' Lena's full brother. 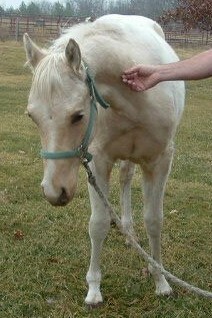 DOC has been tested and 50% of his foals where paints. 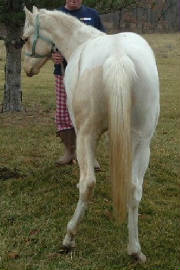 He is also N/N for the Leathal White Gene, so he never produced a leathal white foal. 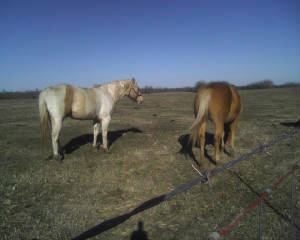 He tested Heterozygous, for the cream dilution gene, producing buckskins, smoky blacks, and palominos. Doc is outstanding. He is eager to please and willing to try anything. 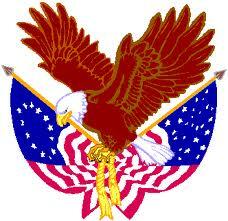 What a great attitude and disposition. 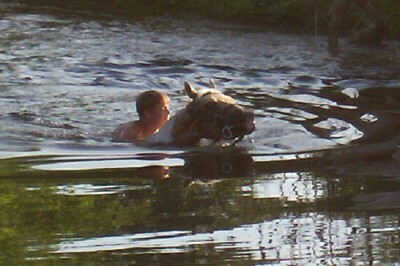 I use him on the farm working cows and he is outstanding ! 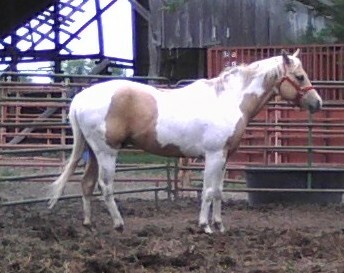 DOC is in the American Paint Horse Association Ride America Program. 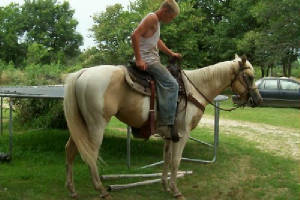 Doc is 15 hands tall, very gentle and easy to work with. 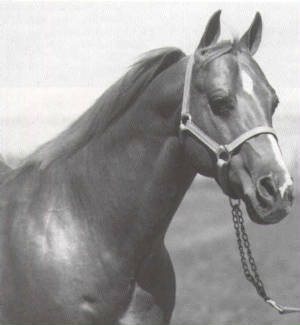 Peppy San Badger, a son of Mr. San Peppy, is the second all-time leading sire of cutting money earners. 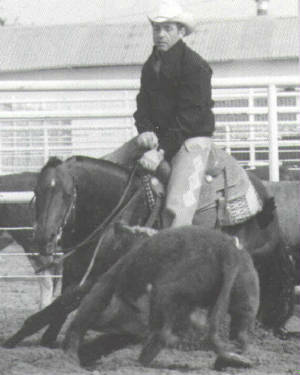 The classic cross of PEPPY SAN BADGER horses bred to DOC BAR & DOC O LENA horses has produced more successful cutting horses than any other. 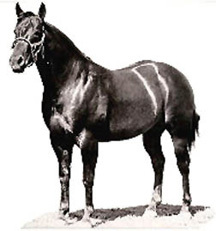 This is evident throughout cutting history and is the predominant successful cross in today's modern bloodlines, turning up in most of the popular sires, including those such as "DUAL PEP" and "GRAYS STARLIGHT". 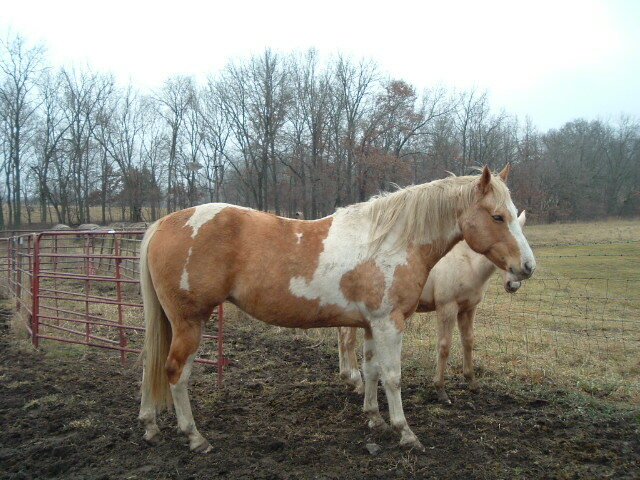 #1 Lifetime NCHA Sire, SMART LITTLE LENA. 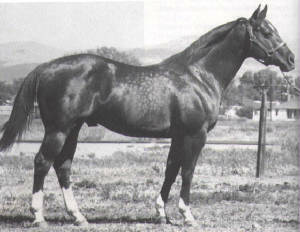 Doc Bar's legendary status lies in his ability to produce top cutting / performance horses, (not in his own show record). He is a leading sire of cutting winners over $9,102,255, and leading paternal grandsire of foals with earnings over $5,546,771. Brdr/Ownr: Art Pollard, Tucson, AZ. 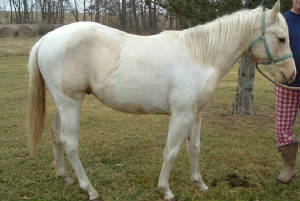 2X Race Wrld Ch Sire, Sire of: Supr Ch, Supr Halter, ROM Perf & Race ROM Offspring. 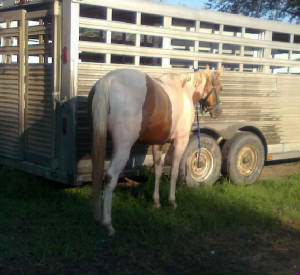 Breeder: Jess .Hankins, Rocksprings, TX. 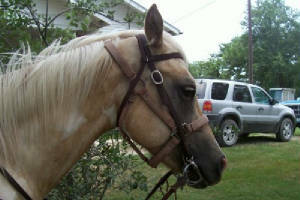 Owner at time of registration: E. P. Waggoner, Ft. Worth, TX. 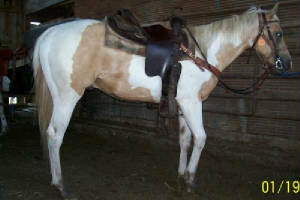 H-37.0/P-8.0, AQHA Ch/ROM Arena, NCHA LTE $2,031. NCHA #14, NFQHA 100%. Died 1969. 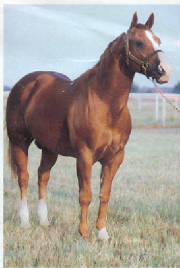 Sired 36 AQHA Ch, 3 NCHA Hall of Fame. 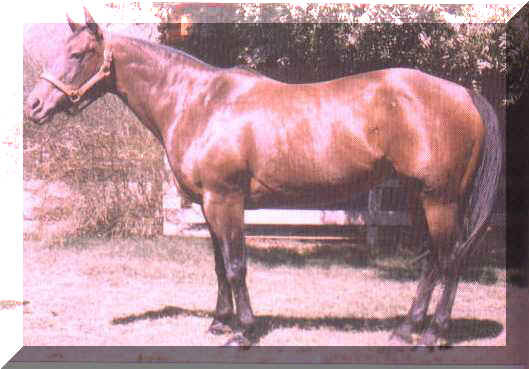 NCHA $107,866 P-161.0, NCHA Hall of Fame, NCHA Derby Champ, NCHA World Champion 1976, AQHA High Pt Cutting Stallion, COA, Gold, Silver, Bronze, NCHA $107,886. 1,325 foals (338 performance foals).